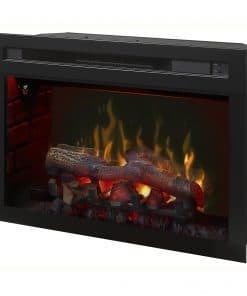 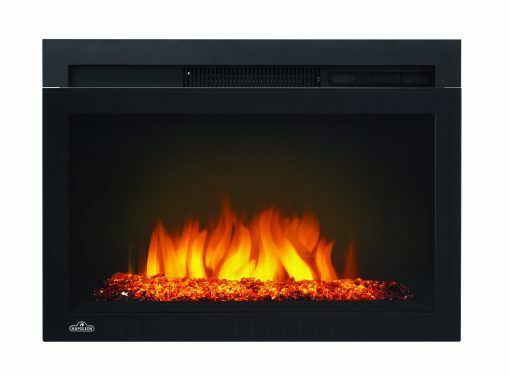 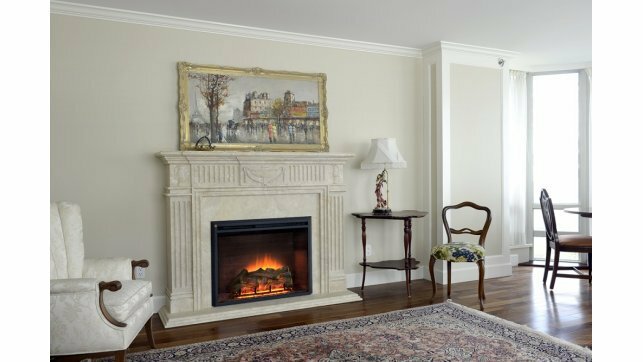 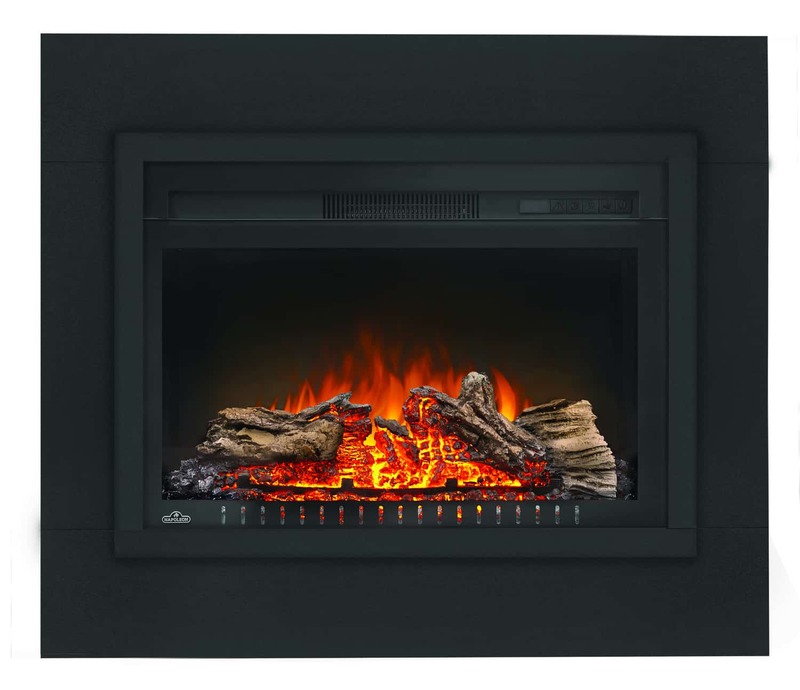 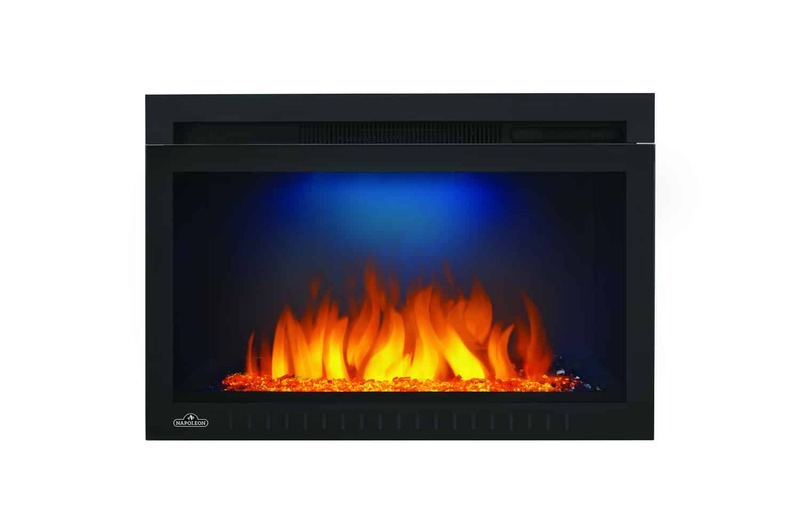 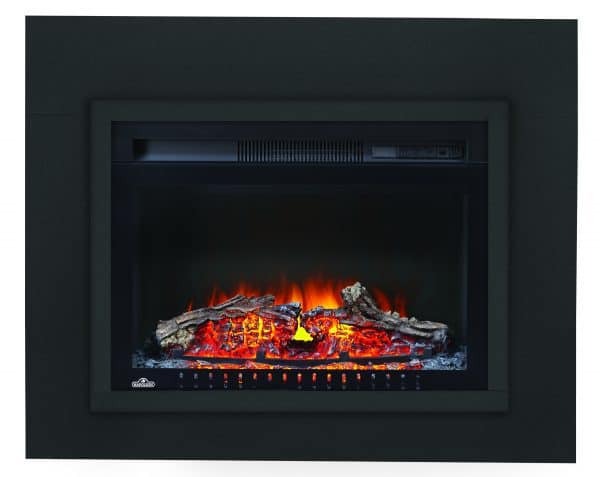 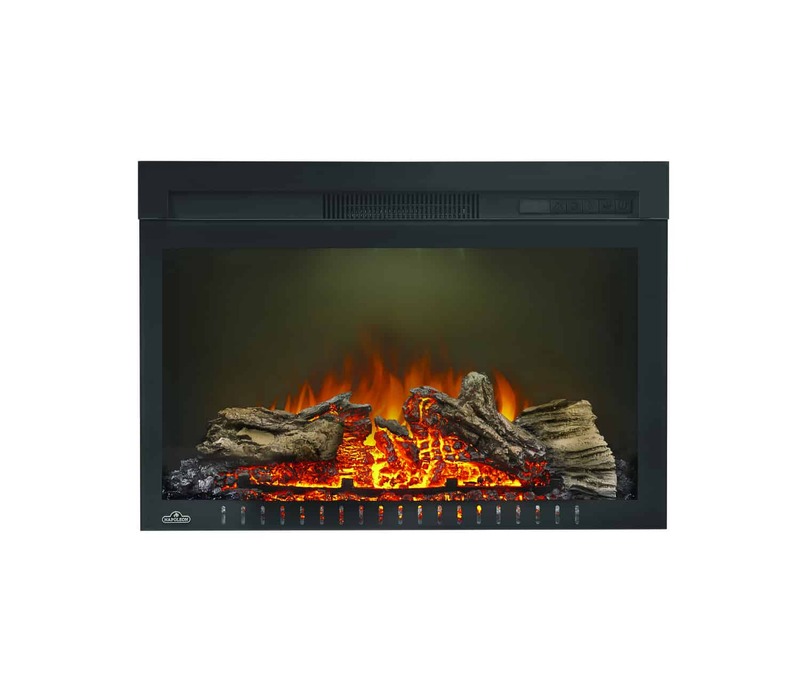 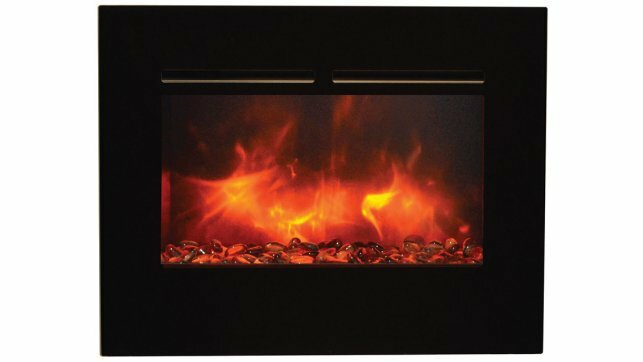 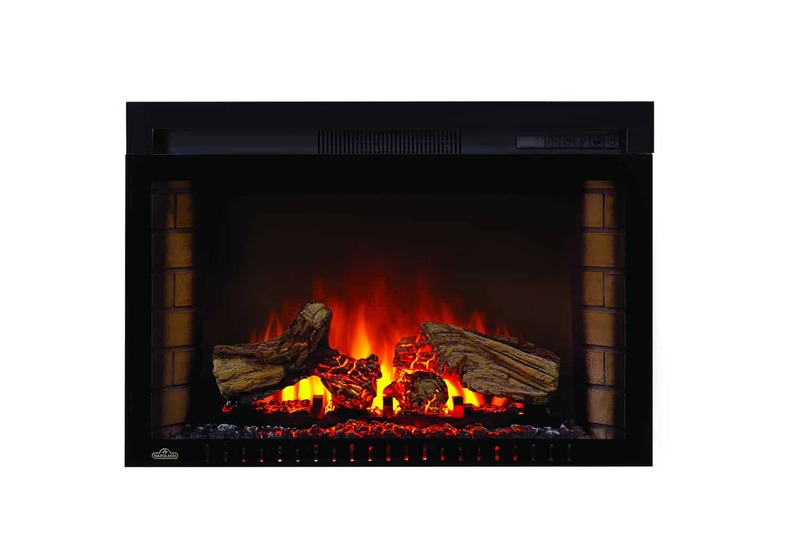 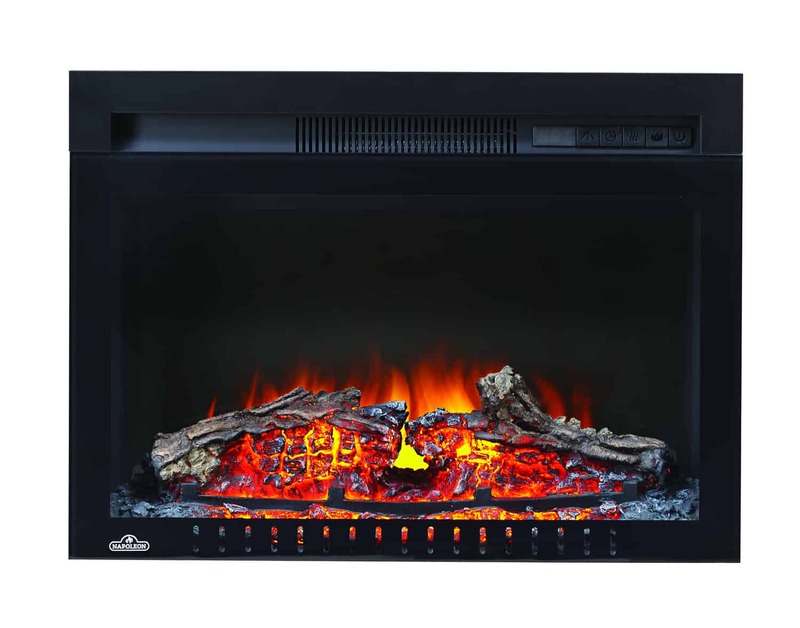 The Napoleon Cinema Glass 24″ Built-In Electric Fireplace sets a rich and inviting tone for any room in the house. 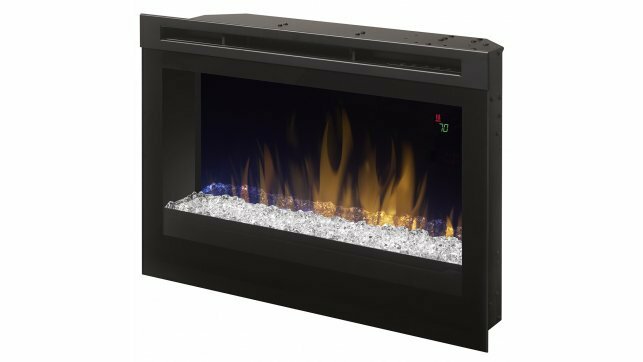 A scintillating topaz glass ember bed dazzles all with the flickering flames, or create a subtle sparkle with the unique NIGHT LIGHT™ setting. 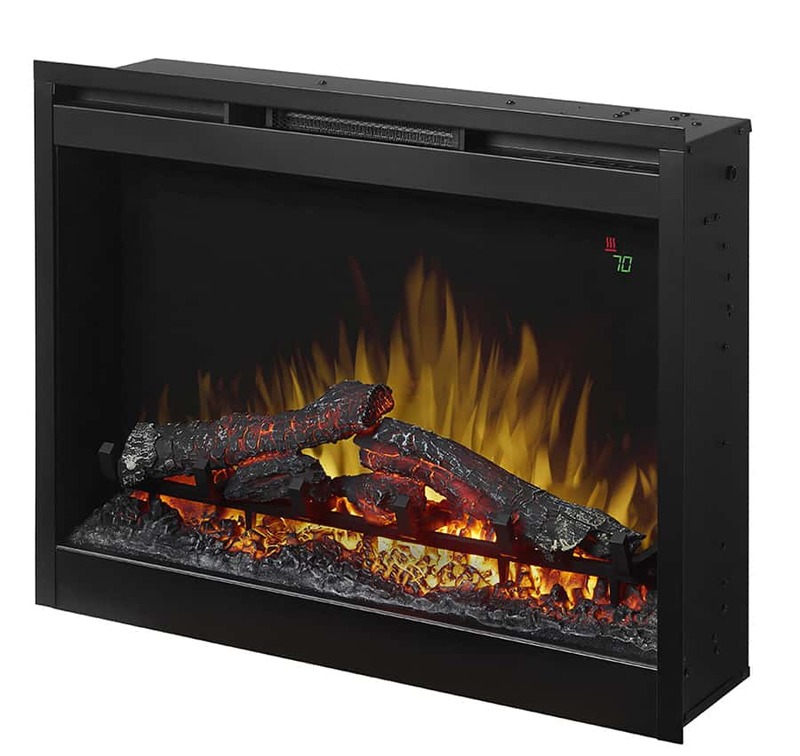 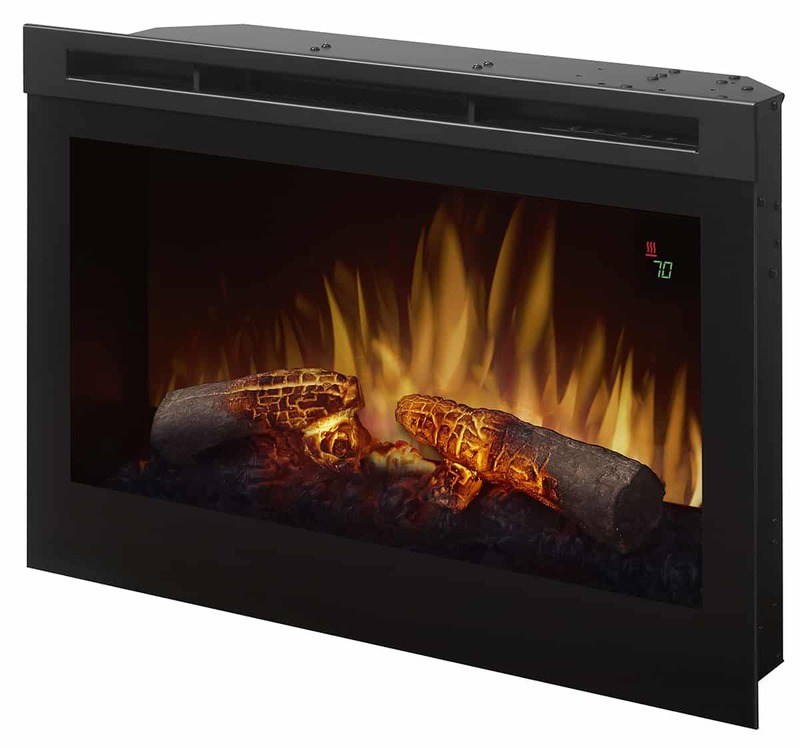 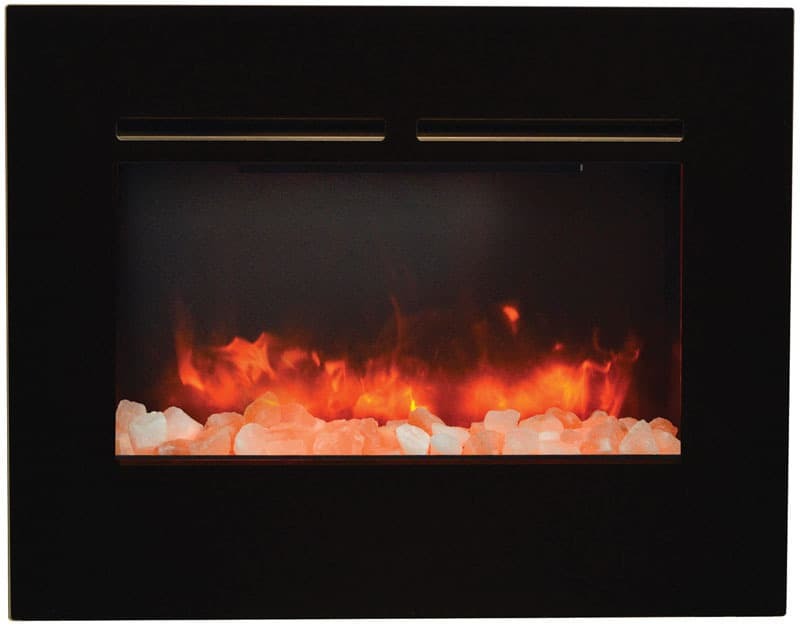 The Napoleon Cinema glass 24″ electric fireplace is ready to use out of the box. 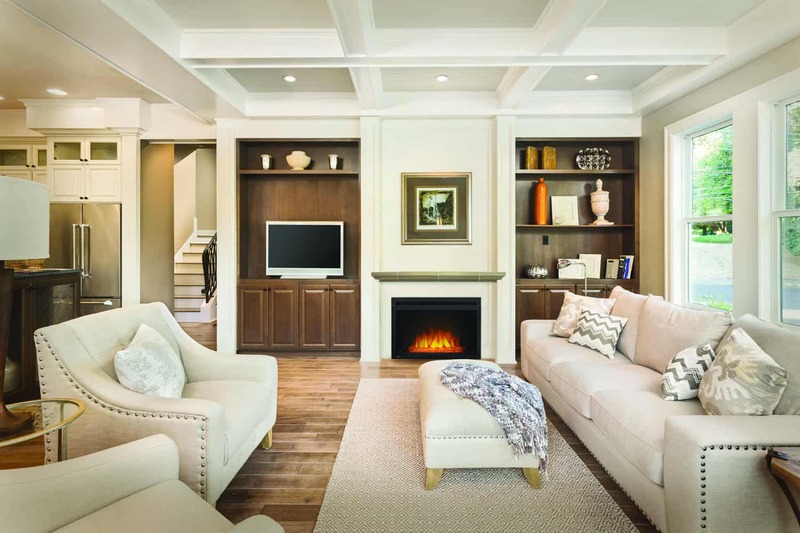 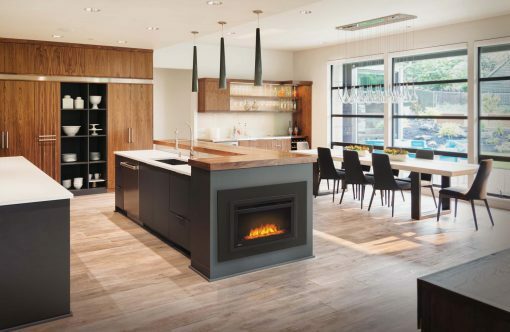 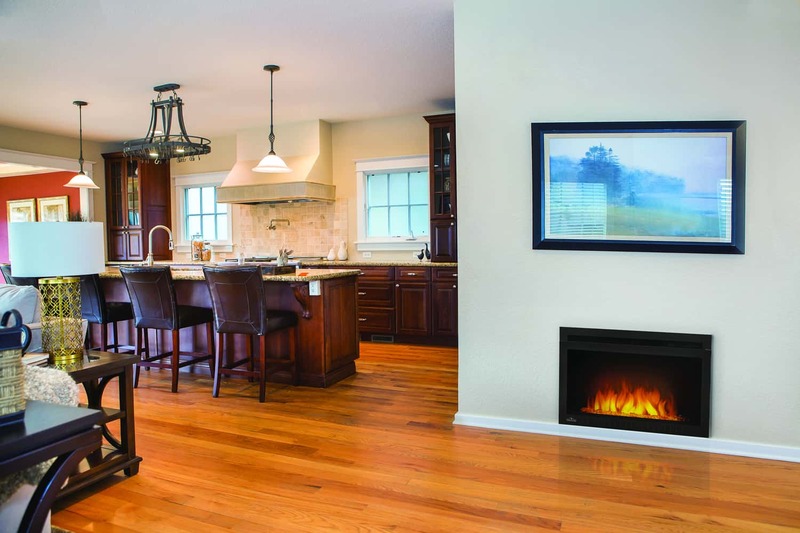 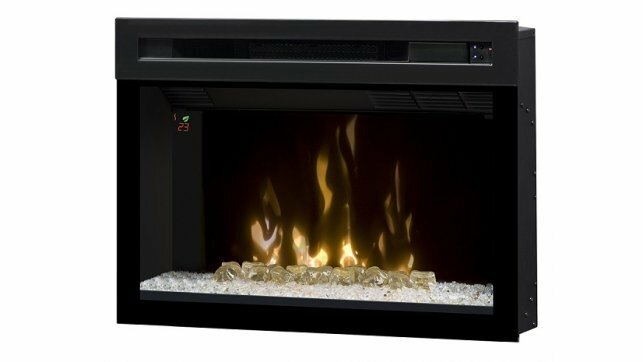 Fully customize this electric fireplace by installing it into a wall. 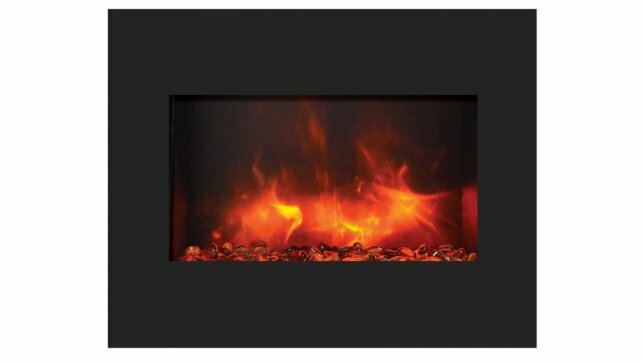 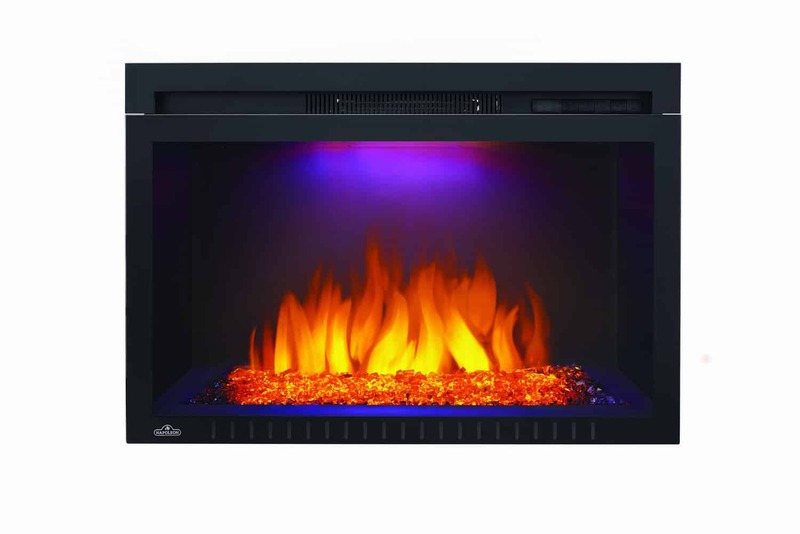 With the push of a button, it’s easy to adjust flame brightness and heat intensity on the Napoleon Cinema glass 24″ insert. 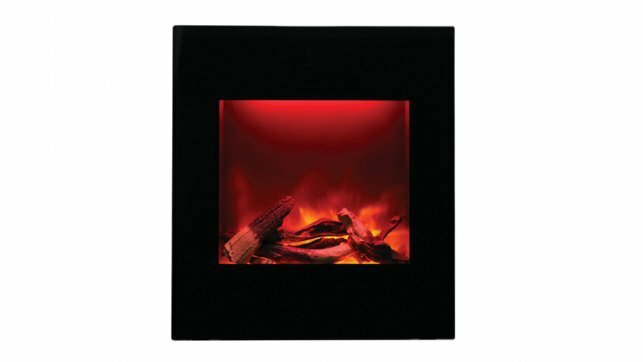 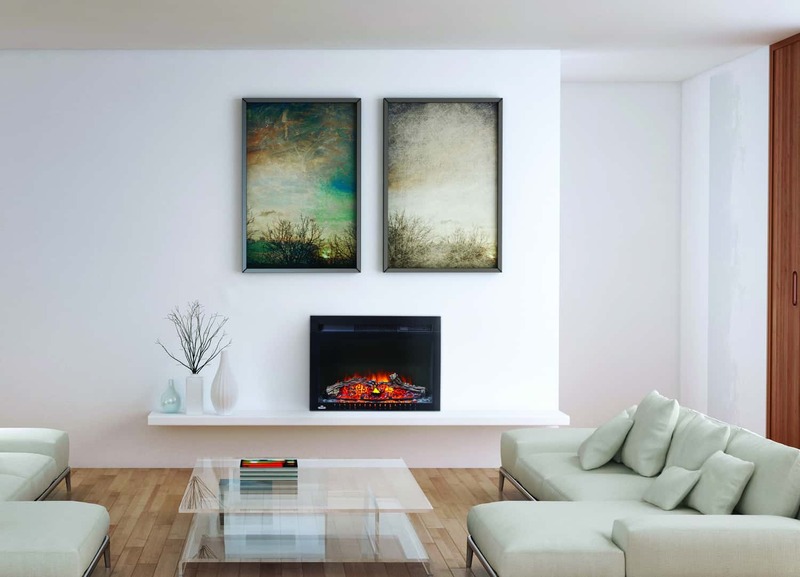 Exclusive Topaz glass ember bed slowly dies out when turned off for an authentic fireplace experience. 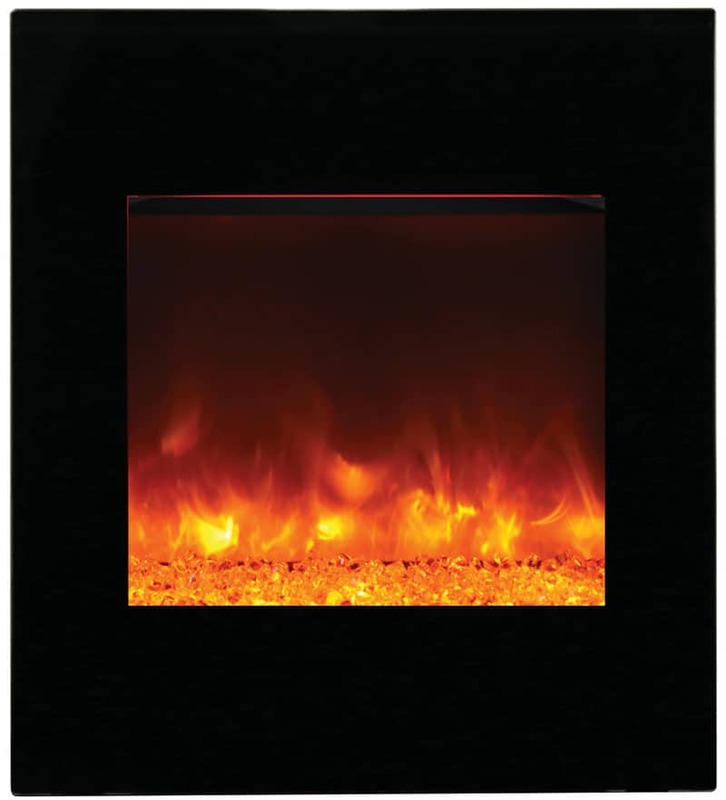 Temperature control through four heat settings. 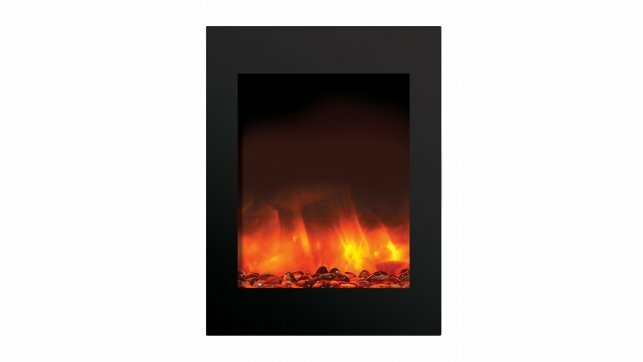 Timer for up to six hours. 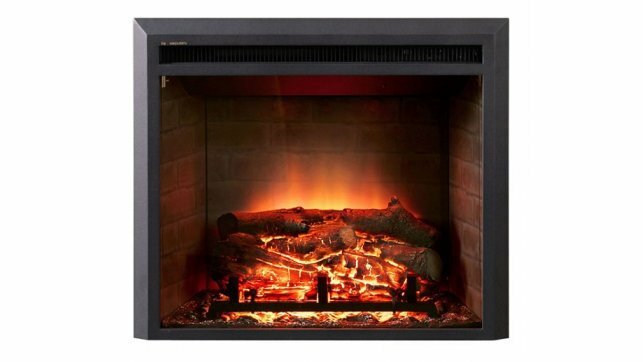 Optional 3 or 4 piece trim kit available. 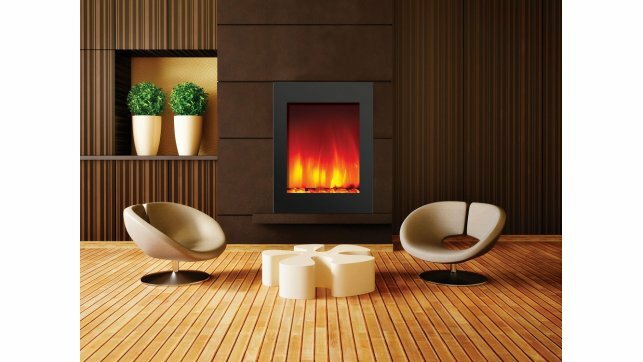 Eco-Friendly providing an economical heating solution through zone heating. 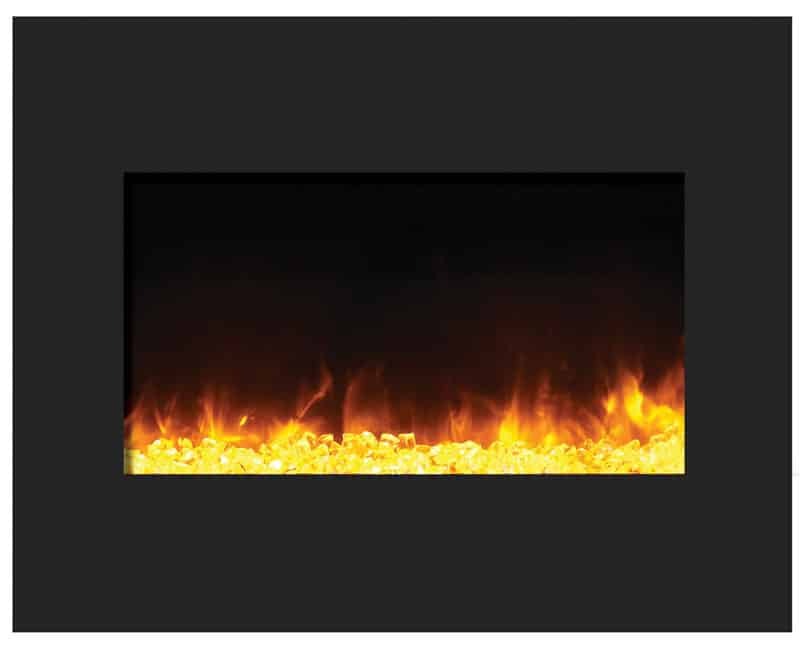 Safe to touch – never hot enough to burn. 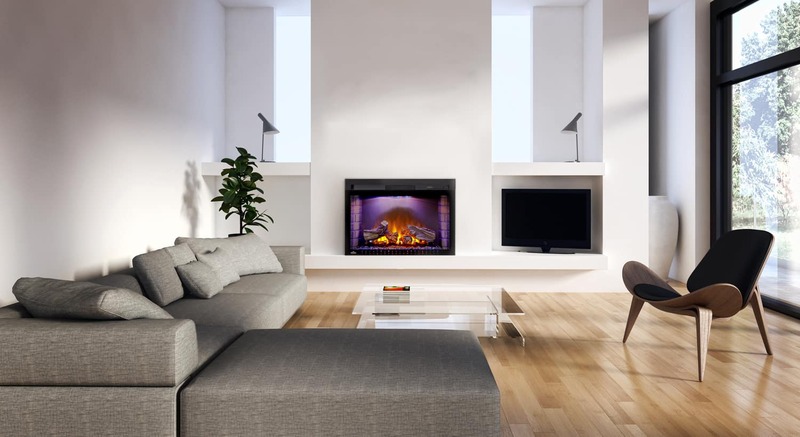 Whisper Quiet™ operating at a whisper to ensure enjoyment.